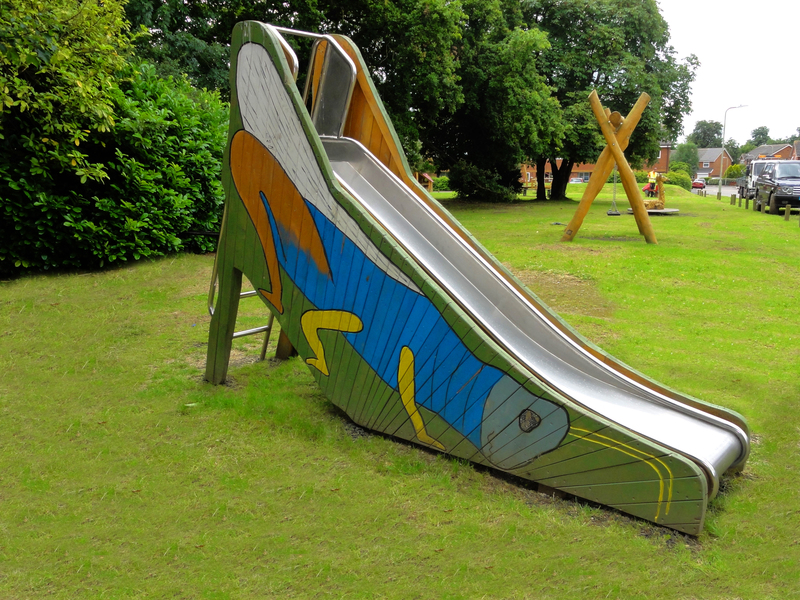 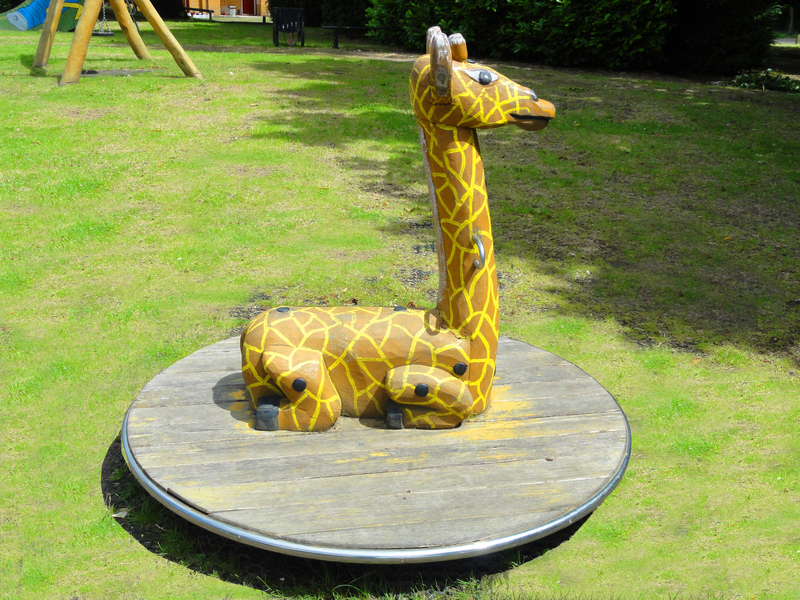 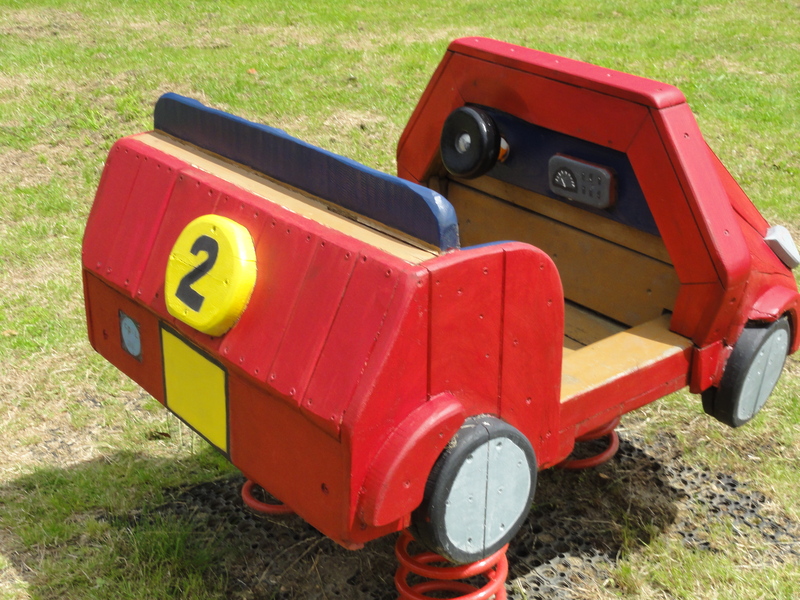 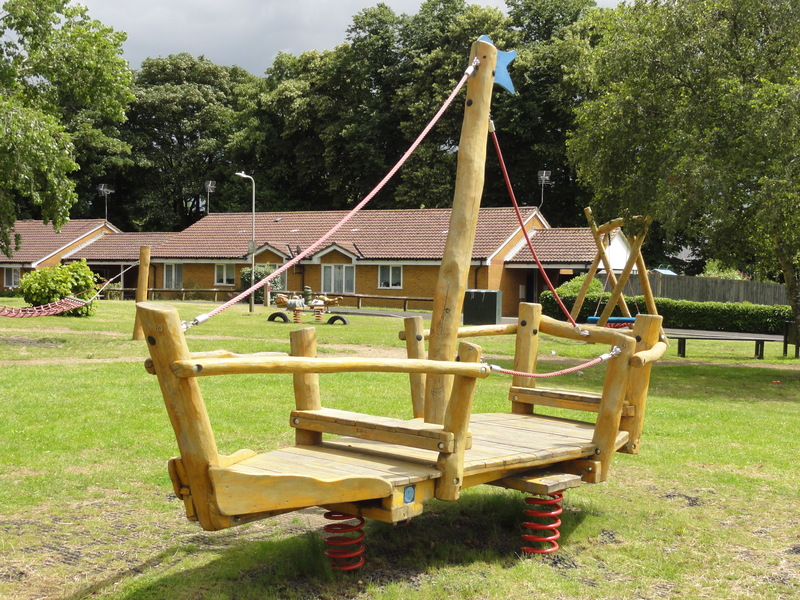 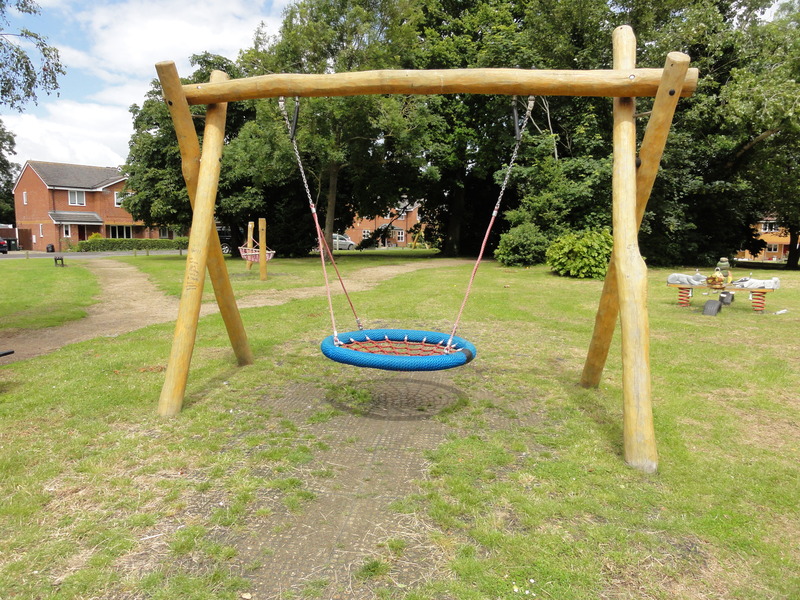 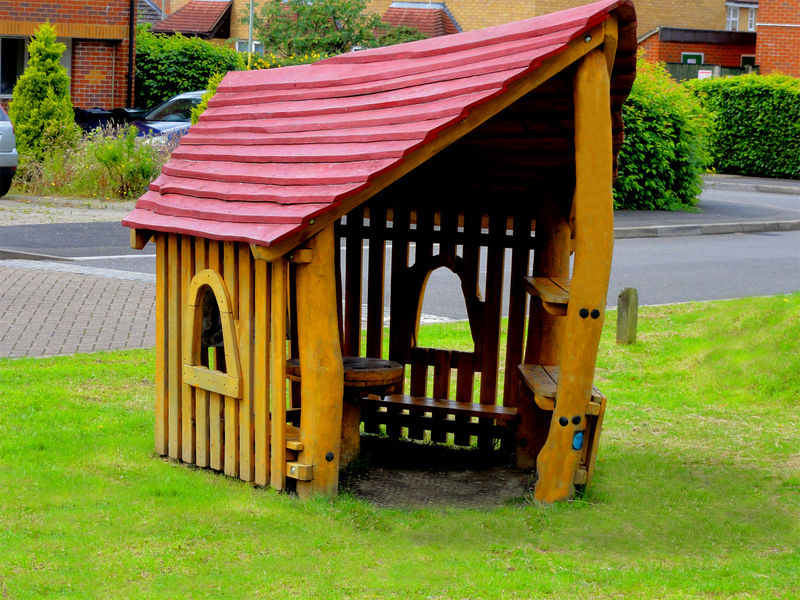 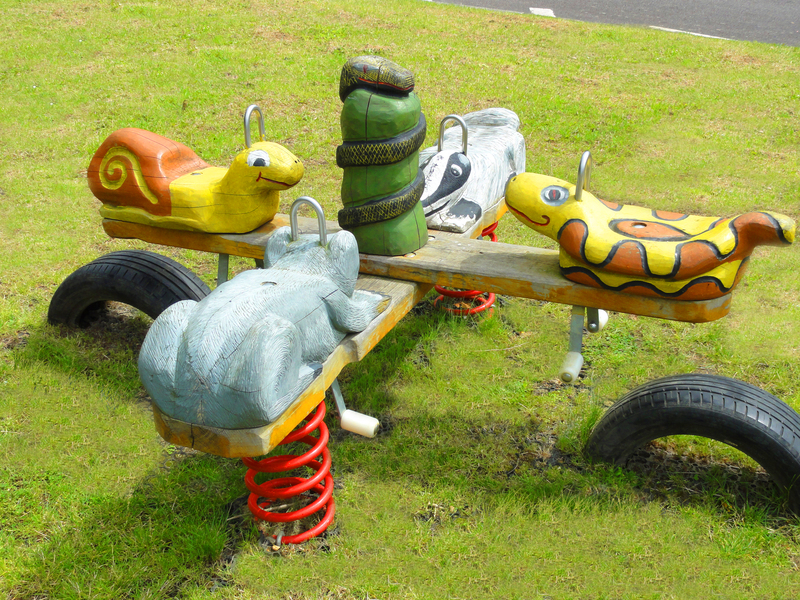 CPCL designed, manufactured, supplied and completed the installation of a neighbourhood play area for small children in a newly built housing estate for Ashford Borough Council﻿. 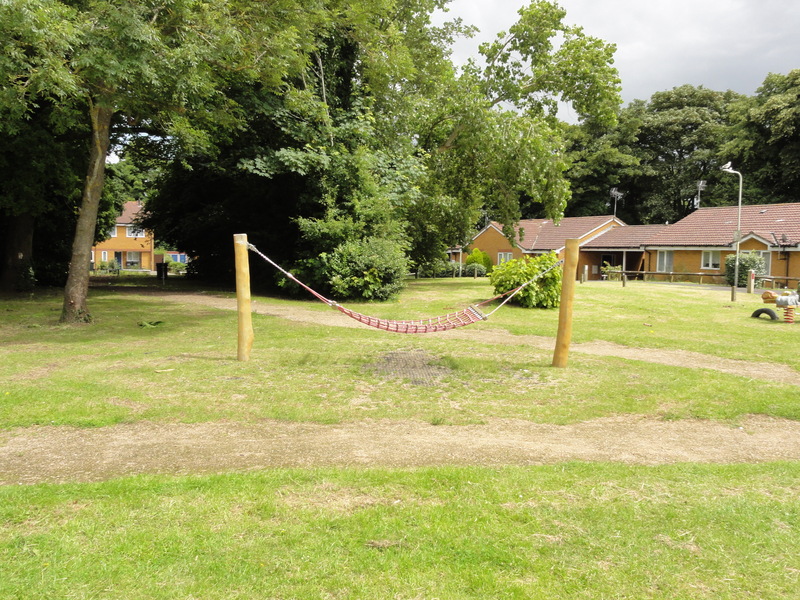 The installation was taken care of by CPCL's in-house installation team, which included the supply and lay of safety surfacing grass matting. 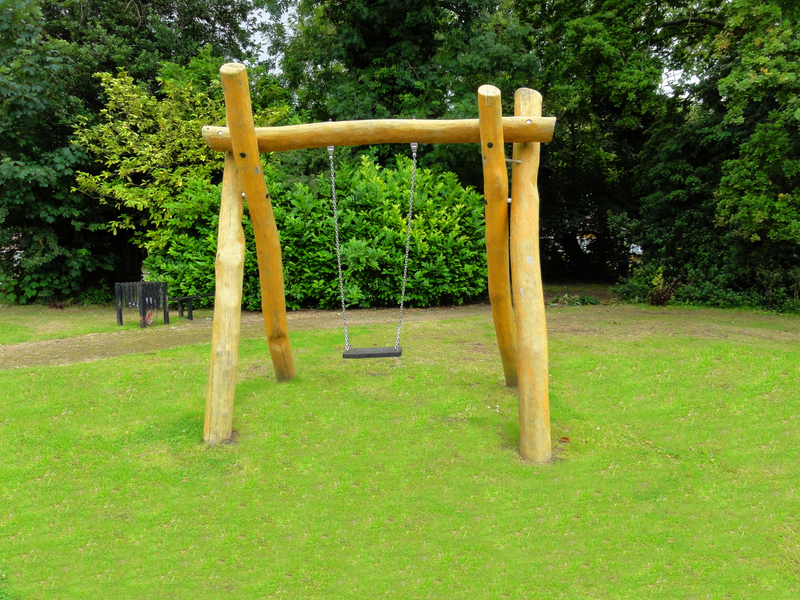 The equipment is made of 100% Robinia wood, and all foundation posts have a minimum diameter of 140 mm, to guarantee its durabiltiy.